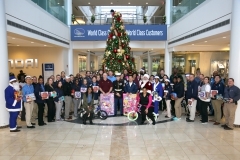 Social Responsibility | Hyundai Motor Manufacturing Alabama,LLC. 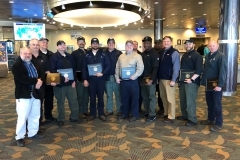 Hyundai Motor Manufacturing Alabama (HMMA) values social responsibility as a priority and is keenly aware of the importance of giving back to the community. Our social contribution efforts in the Alabama River Region are focused on education, health and recreation, diversity, cultural arts, and the environment. We at HMMA are always ready to extend a helping hand to those in need, driven by our desire to return the faith and trust placed in us by our customers and neighbors. 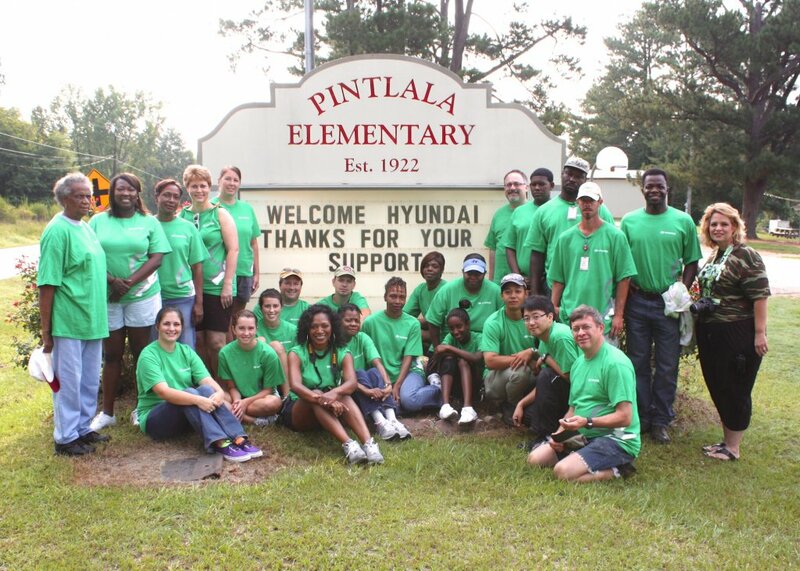 At Hyundai, we believe today’s hope paves the way for a brighter tomorrow. 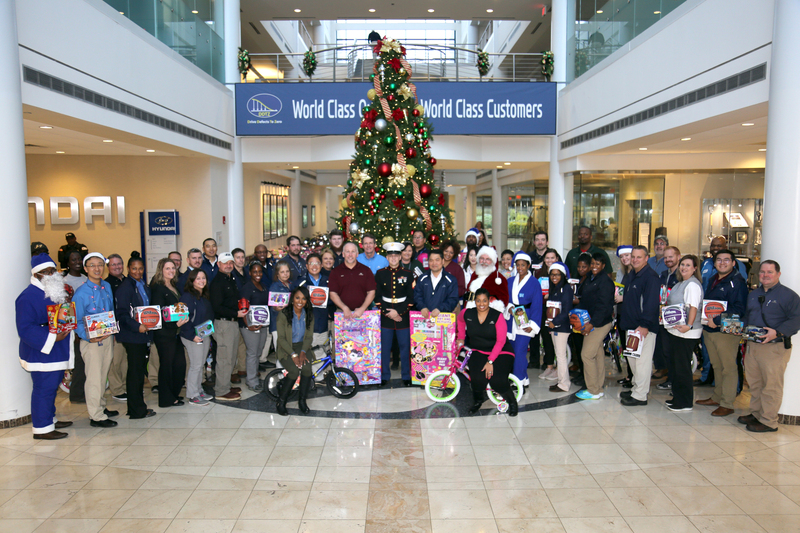 HMMA participates in dozens of community projects throughout the year. For more information on these projects, look to our Community page.